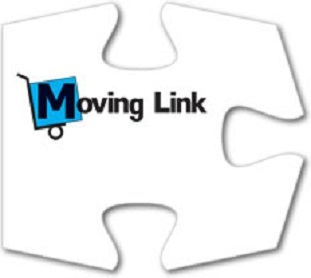 In 1997, Moving Link was created to satisfy an unmet need in the moving industry from the customer's perspective. People are always asking, How do I find a good Mover? Do I really need one? Can I trust what the representative tells me? How many estimates should I get? How do I compare the estimates? What kind of storage is right for my needs? What can I do to reduce the cost? What happens when I encounter a problem with the moving company? Few people or companies are familiar with the nuances of the moving industry. The reality of tariffs, fees, storage costs, packing charges, and differences in moving company quality makes all the difference between a good move and one less positive. 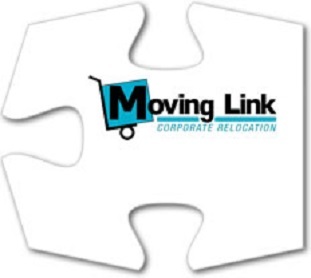 Moving Link unravels the mystery & solves your moving puzzle. That is Moving Link! We do the leg work so you don't have to! We're here to help you move. With thousands of satisfied customers both individuals and corporate become your one-stop contact for all of your relocation needs. We look forward to being of service to you! 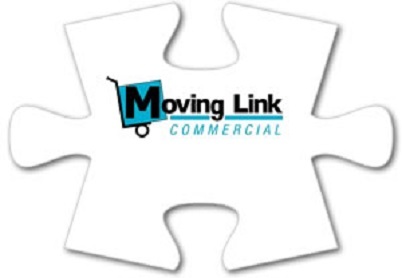 Copyright © 2013, Moving Link Services Co., LLC, All Rights Reserved.